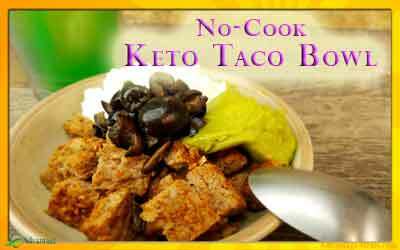 Have a craving for tacos and Mexican food but don’t want to fall off the keto diet wagon? 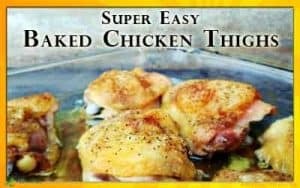 Short on time and need an easy, fast meal that will fill you up and satisfy? 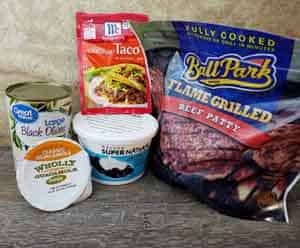 This No Cook Keto Taco Bowl is your answer! 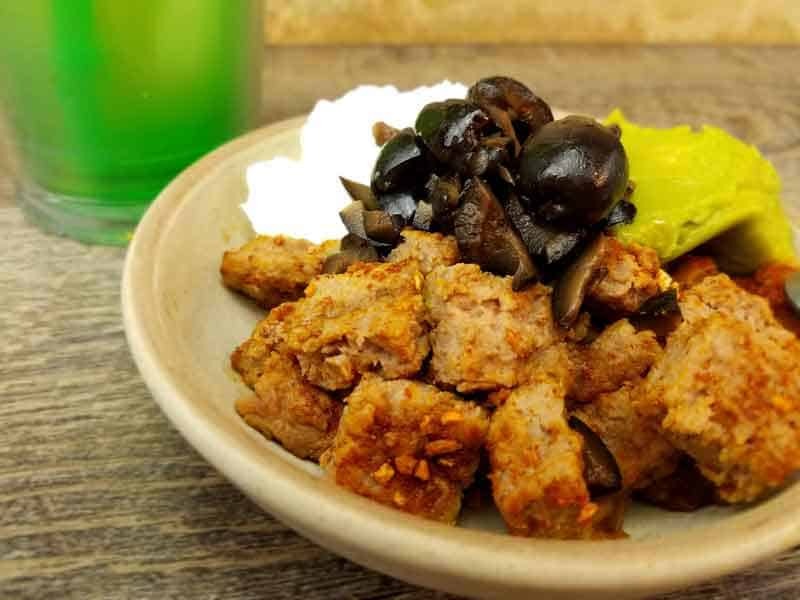 This is one of the recipes from the Advantage Meals No Cook Keto Meal Plan, and we know you will love it. Don’t let the simplicity fool you. 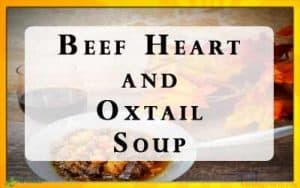 Great tasting, enjoyable food can be fast and easy. 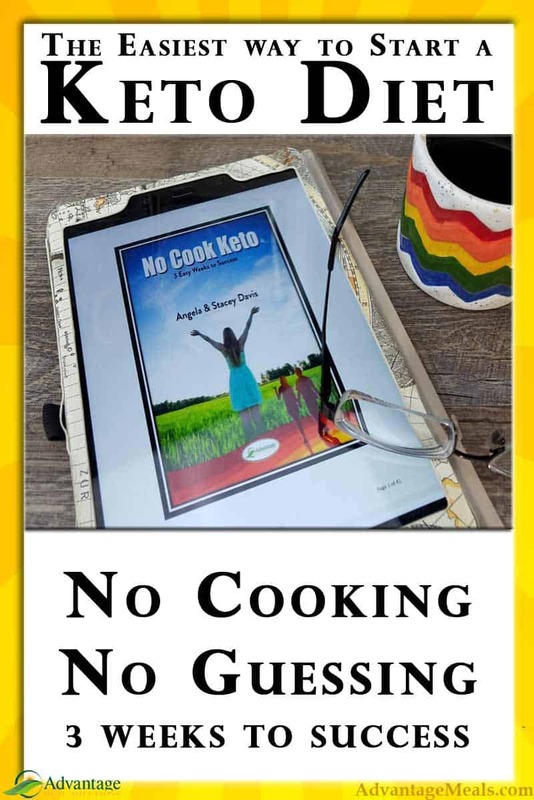 We created the No Cook Keto Meal Plan with all of these things in mind. Easy recipes that taste great and are ready in less than five minutes. 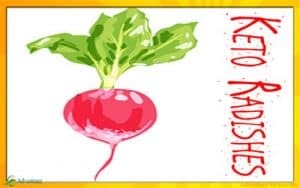 Plus, they are all optimized with foods that keep you in ketosis! It doesn’t get any easier. 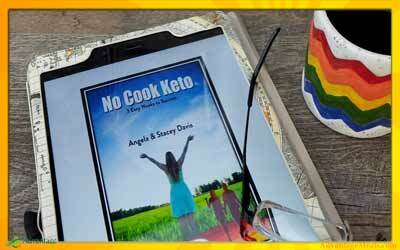 Interested in trying the No Cook Keto Meal Plan? 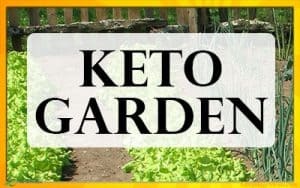 Click here and sign up for our emails – you can be part of the Beta Launch and jump start your keto journey. 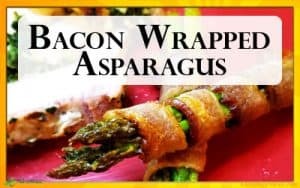 Incredibly fast, super easy, great tasting and very satisfying. This Mexican inspired Taco Bowl gives you all the flavor without the carbs! Crumble beef patty, sprinkle with taco seasoning. Heat in microwave for 1 minute intervals, stirring and checking between each. Top with guacamole, sour cream and black olives. 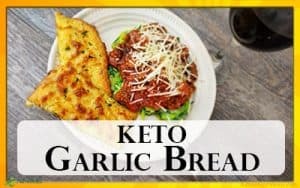 Did you like this No-Cook Keto Recipe? 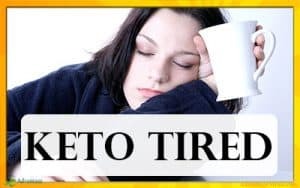 If so, you should check out the "No-Cook Keto Meal Plan: 3 Easy Weeks to Success." 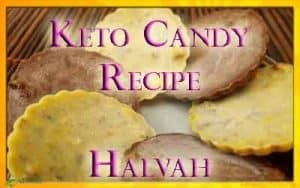 Here are some more Keto Recipes! Is Thrive Market Cheaper? 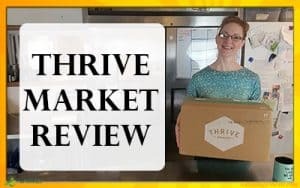 My Honest Thrive Market Review. 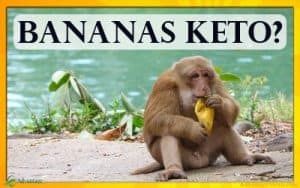 Are Bananas Keto-Friendly - The Keto Diet & Bananas. AdvantageMeals.com, Angela Davis, Stacey Davis, and Magic Meals LLC does not provide medical or professional advice, treatment, or diagnosis. 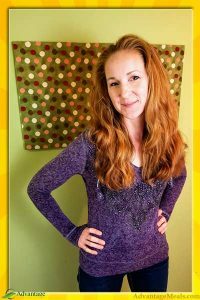 We only share our personal experiences and those of our clients and friends. Subscribe to never miss a new recipe. You have Successfully Subscribed! Look for your welcome email anytime and add info@AdvantageMeals.com to your contacts.